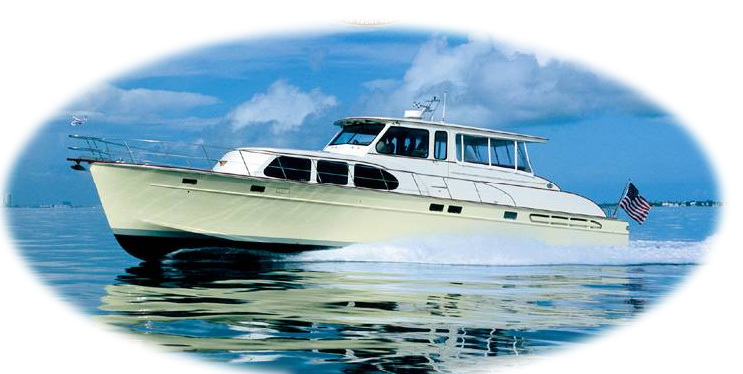 Damsel Marine has been proudly serving the East Coast yachting community since 1999. Our staff brings over thirty five years of professional experience in operation, maintenance, and management of yachts large and small, crewed and owner operated, both power and sail. We have overseen major cosmetic, mechanical, and structural refits and have operated and serviced yachts on both sides of the Atlantic, Mediterranean Sea, Caribbean Sea, and South America. We have worked in steel, alloys, wood and composites. With our diverse background DAMSEL Marine Services can provide the yacht owner with the expertise necessary to keep boating simple and enjoyable. We at DAMSEL Marine Services are confident in our ability to simplify yacht ownership to a point of greater enjoyment for you.